The newest edition of the photo calendar has already been published. Once again we have managed a great mix of all kind of pictures. Thanks to Tobias Barth, who always finds new locations and photo models and puts them in the perfect spotlight. 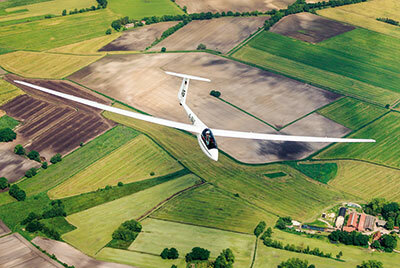 The aerospace engineer who lives in Stade is a glider pilot from an early age. His elaborate digital photo arrangements set new technically and artistically standards. From now on you have the opportunity to "immortalize" yourself with your glider from Tobias Barth. In Germany, France, Austria, Italy, Switzerland or the Czech Republic. Tobias Barth would like to come and visit your club. Even appointments on demand are possible. Your direct contact to Tobias: tobias.barth@fotokalender-segelfliegen.de. And who knows, maybe we will see you already in next calendar 2020.